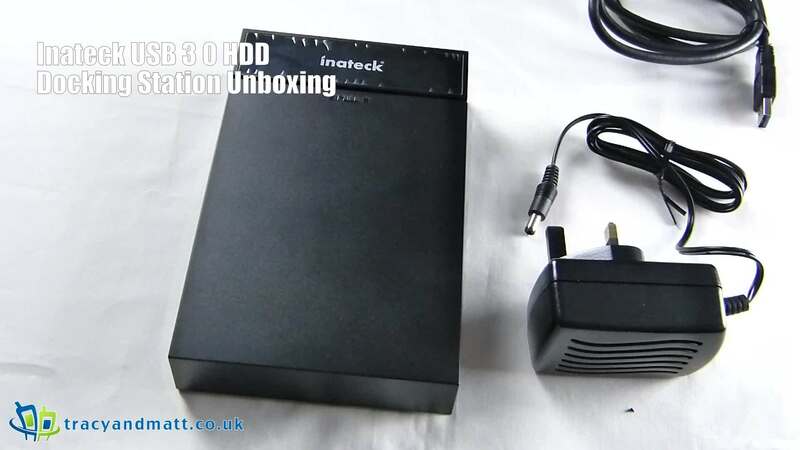 Gareth takes a look at Inateck’s USB 3.0 HDD Docking Station for 3.5″ and 2.5″ HDD and SSD storage. Easy to set up, cheap to buy, decent build quality and promising big speeds Inateck provides another cheap as chips solution. Pick one up from Inateck here.